We Felt the Need! The Otter Zone Auction last Friday was a flying success! Thanks to everyone who buzzed the tower on the big night. Once we’ve tallied the results we’ll share out but for now let’s just say YOU CAN BE OUR WINGMAN ANYTIME! Congrats to all the winning bidders – we and Ollie thank you for your generosity! If you’ve lost that lovin’ feeling and forgot to purchase your child’s Pilot Portrait headshot on auction night…there’s still time! Headshots can be purchased in-person at school on Wednesday, March 28 between 1:00-2:00 p.m., via cash or check. You can also purchase headshots online here and we’ll make sure they get to you via Kid Mail in the coming weeks! AND remember to login to your account and complete any online or live auction check-outs. If you haven’t gotten your items yet, please contact Auction Chair Ali Hedin to arrange for pick up. We want to hear from you! 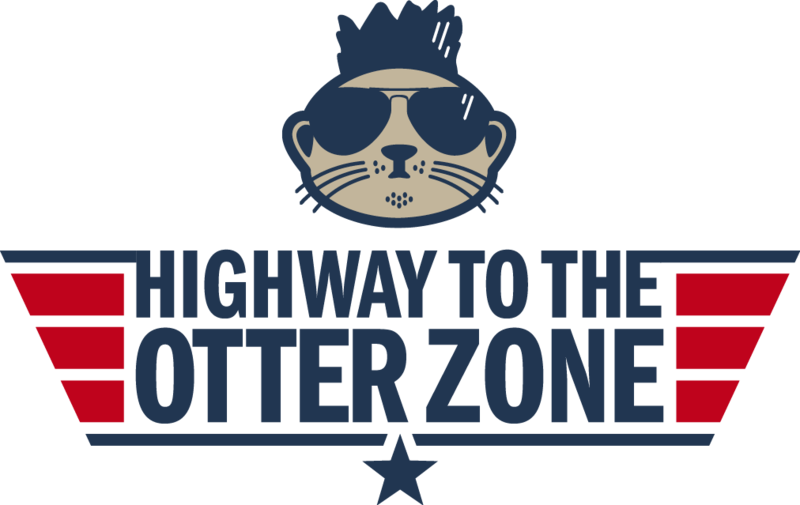 Please take a few minutes to fly through our Highway to the Otter Zone auction survey HERE so we can get your thoughts on this year’s event. Your responses are anonymous and we appreciate your support!